Our warehouse in Wickford, Essex stock a huge range of various car parts mostly focusing on BMW. Since opening last year, we have already managed to create a reputable name within the industry. Our eBay shop has a feedback score of 100%. 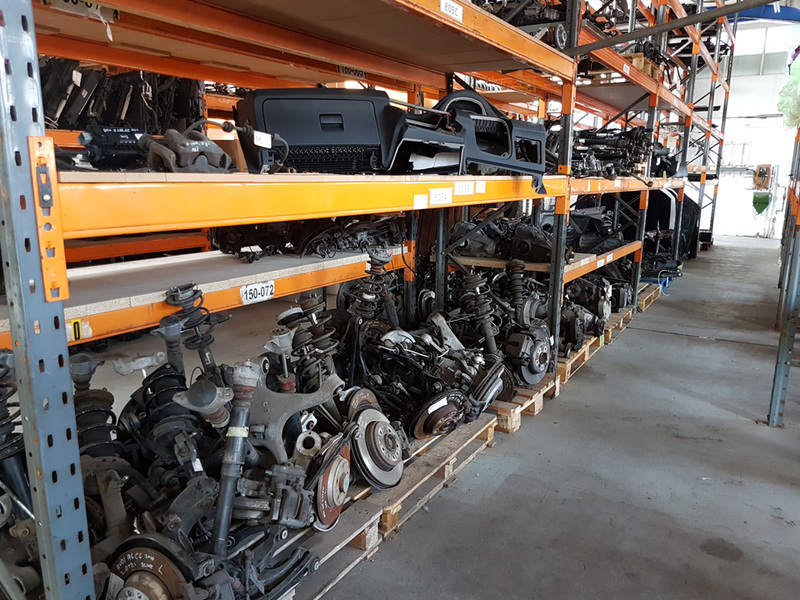 There are nearly 2000 car parts in our stock at the moment and new parts are coming in every week. You can simply visit our warehouse and we will be more than happy to help you!